Yu He received his Bachelor’s Degree in Microelectronics from Sun-Yat Sen University in China; he is graduated from Tsinghua University at 2010, with his Master’s Degree in Electrical Engineering, and is currently a phD candidate in Electrical and Computer Engineering of Purdue University. Yu aims at advancing semiconductor device technology through modeling and simulation. He is interested in developing comprehensive simulation software to investigate state-of-art devices, and to build the connection between theories and experiments. He interests in developing new methods and algorithms to provide accurate description of device behavior, and to pursue higher computational efficiency. During his Master, he has worked on carbon-based materials such a carbon nanotube (CNT) and graphene. He studied the metal-carbon-nanotube interface using Density Functional Theory (DFT). He built a Molecular Dynamics (MD) tool to investigate the switching behavior of carbon-based resistive memory (RRAM). He worked on Compact Models of Bipolar Junction Transistors during his internship. He published more than 10 peer review papers and conference presentations. 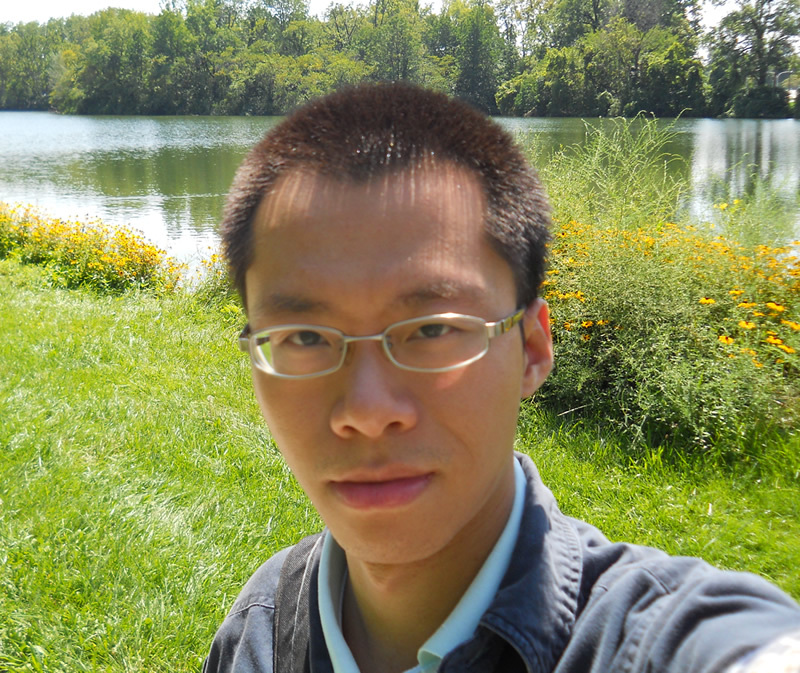 After he joined Purdue, he involved in developing and optimizing comprehensive quantum simulation software NEMO5, which is used extensively in industry. He mainly worked on the transport functionality and optimization. He developed Low Rank Approximation (LRA) method to speed-up the code by effectively 8 times. He developed an algorithm to solve boundary condition for arbitrary leads under Non-equilibrium Green’s Function (NEGF) framework. His research also involved Band-to-Band Tunneling (BTBT) devices, surface passivation, alloy randomness, and incoherent scattering.